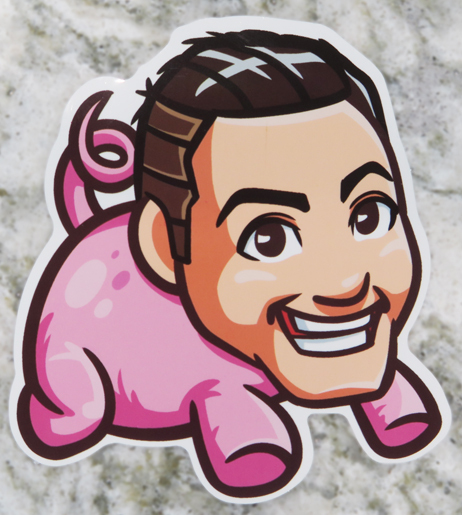 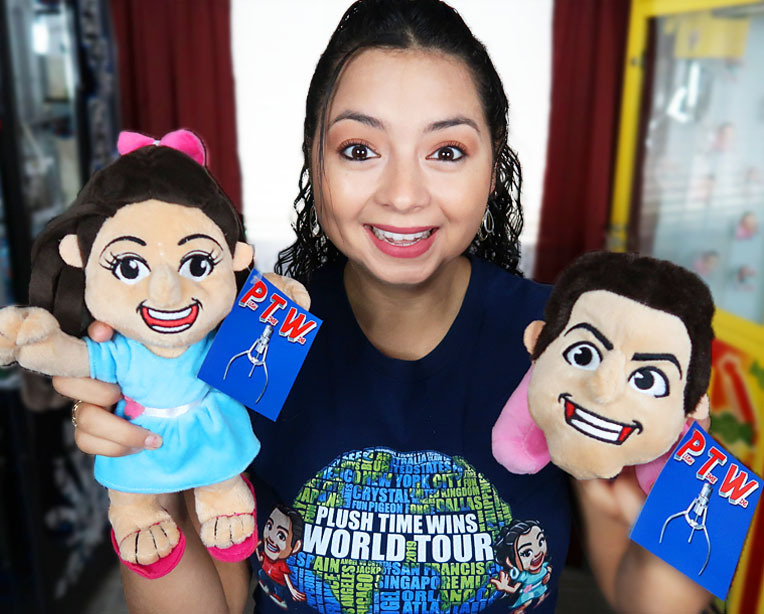 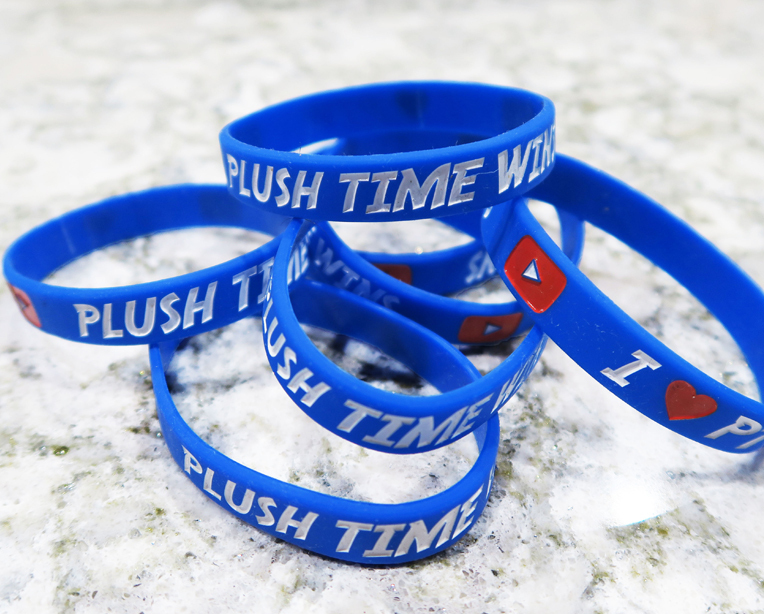 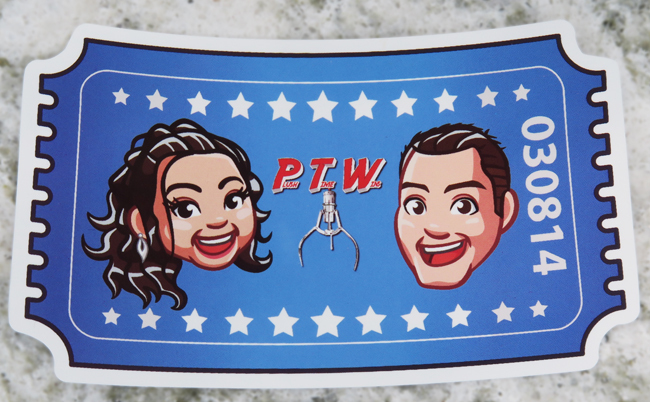 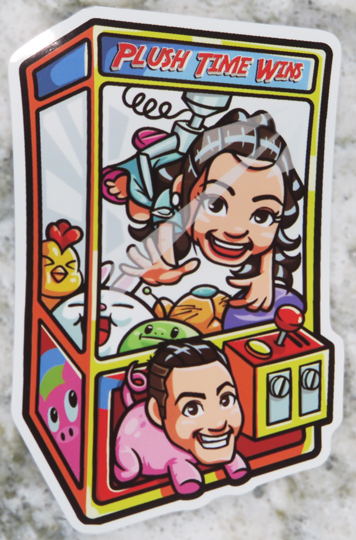 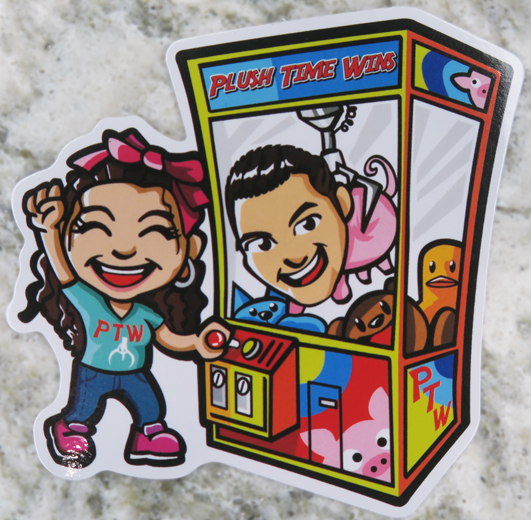 You know you want to make everything you own look a little better with these official Plush Time Wins stickers! 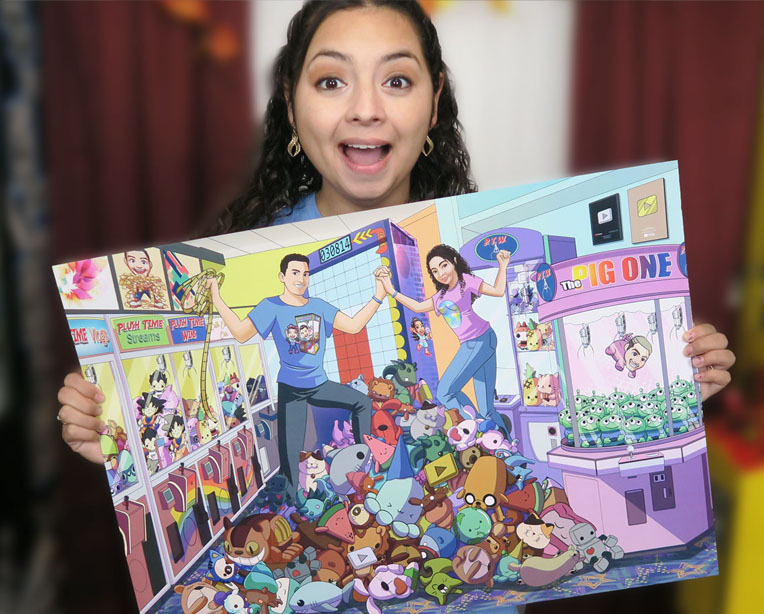 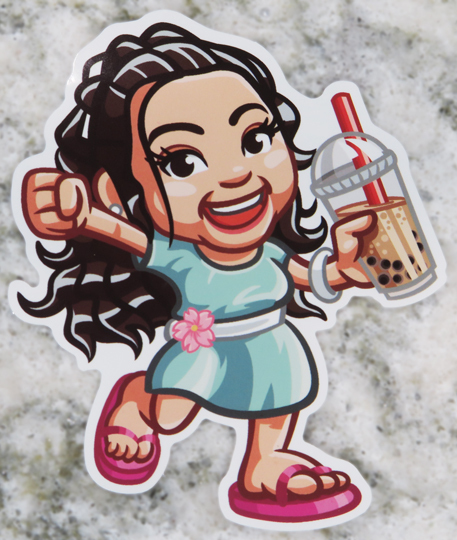 Printed on high quality waterproof vinyl! 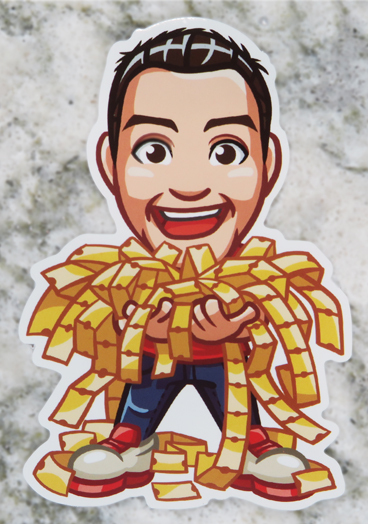 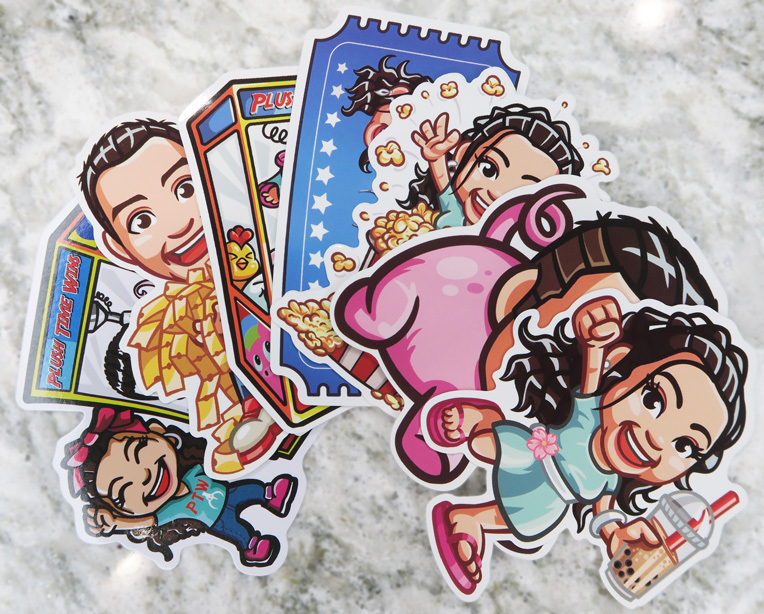 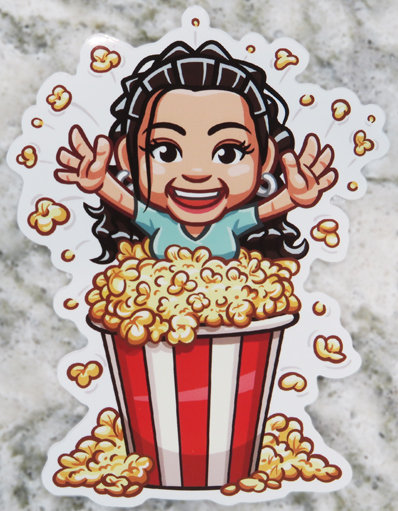 Get the best value when you purchase the 7 sticker bundle!